A firm favorite with the vast majority of groups, get in a river, climb up waterfalls and jump in pools… whats not to like? 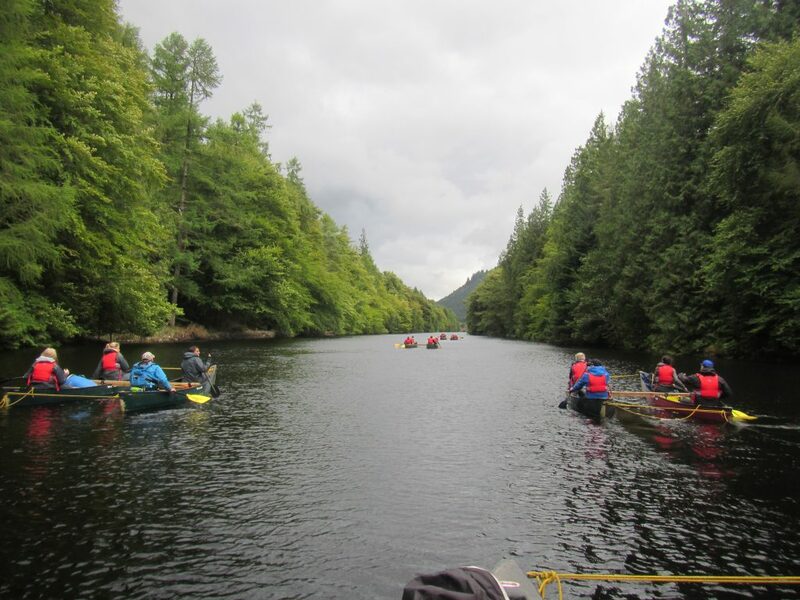 We use 2 local rivers, catering for groups of all abilities. Ghyll Scrambling is often best taken place between April-October. 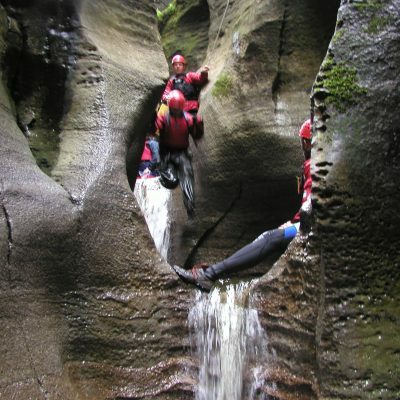 Ghyll Scrambling is a half day activity.